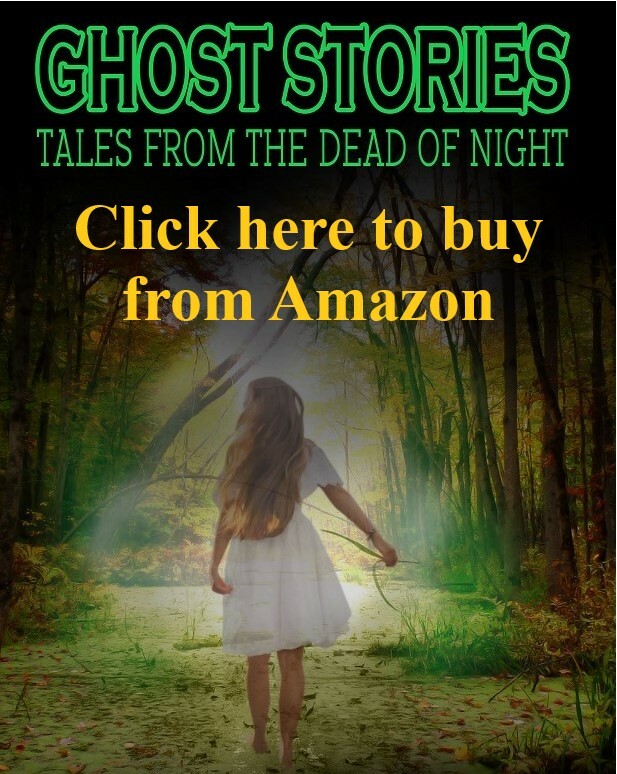 Ghost Stories: Tales From The Dead Of Night by Antony N Britt – Now Available. Okay, I can officially announce the release of my second book. Ghost Stories: Tales From The Dead Of Night is a collection of 20 short stories which might have you afraid to turn out the light. But don’t take my word for it. Read the blurb. You can buy Ghost Stories in either digital or print from Amazon by following the link below. Ghost Stories: Tales From The Dead Of Night by Antony N Britt.